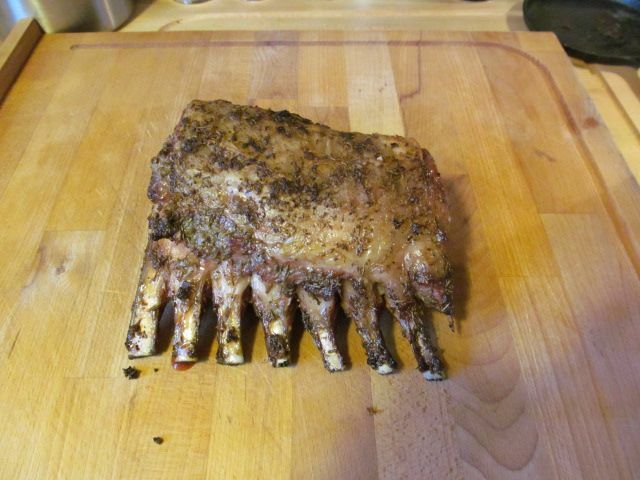 One of the highlights of our "Too Cute to Eat" extravaganza while Hope was away was a beautiful rack of lamb that I picked up at Dave's Country Meats. 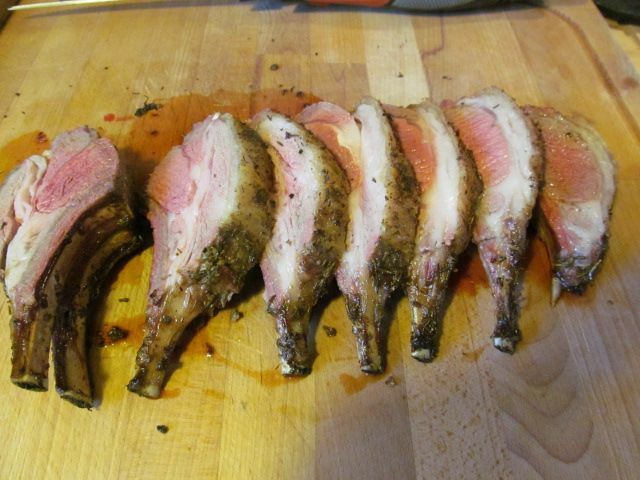 Dave's lamb is outstanding and locally sourced. The perfect canvas to try out an outside the box marinade. 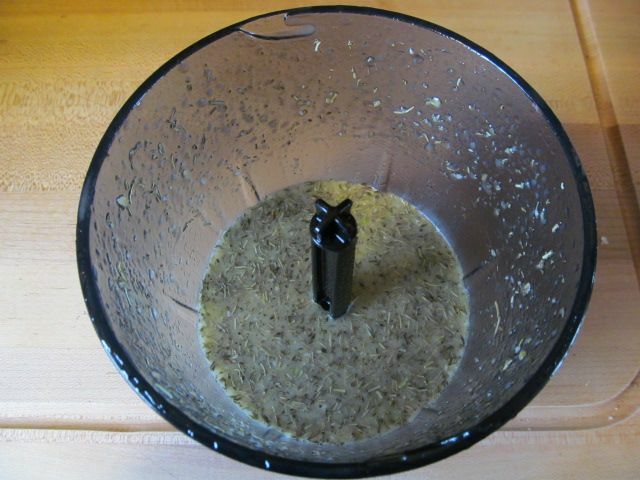 I put off of this in my stick blender food processor attachment and blended until combined. 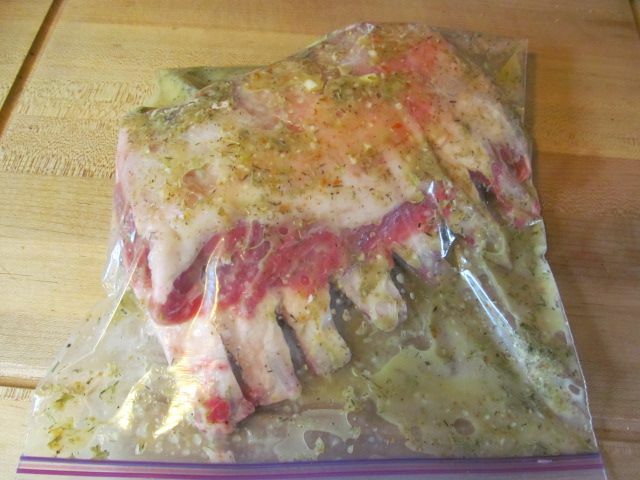 The marinade went into a plastic bag with the rack of lamb, then into the refrigerator for 24 hours of happy time. 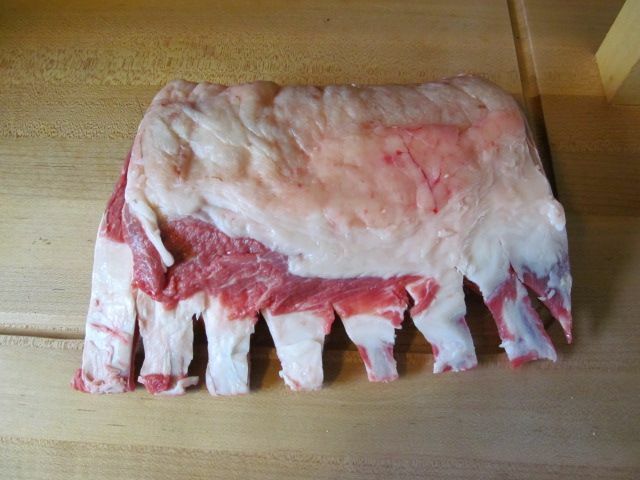 The next day, I brought my smoker to 375 F. While the smoker was coming to temperature, I removed the lamb from the plastic bag and let it sit on the counter to come to room temperature. I was going to re-season with more spice, but I made an executive decision and decided to use the spice from the marinade instead and pressed it onto the meat as a paste. The smell was outstanding. I could not wait on the finished product. I placed some pecan wood in the ash pan of the smoker. Once I started seeing that thin, blue smoke from the stack, I put my rack of lamb on the top rack of the smoker and walked away. 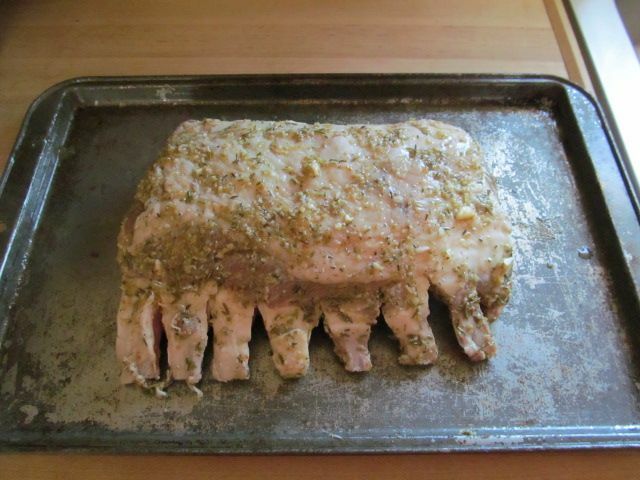 I started checking the internal temperature of the lamb after 30 minutes. I was shooting for a nice rare, about 135 F. After 45 minutes, I was at 137 F for an internal temperature. So, I removed from the smoker, wrapped in foil, and let rest for 15 minutes. Oh yeah... Crispy on the outside. Perfect rare on the inside. The flavor was outstanding. Not a hint of vodka. The meat was juicy, tender, and none of that slightly gamey taste you can get with lamb. The spices melded perfectly with the meat. My only mistake was not trimming up the fat cap. It was a bit too thick. I will trim it up the next time. 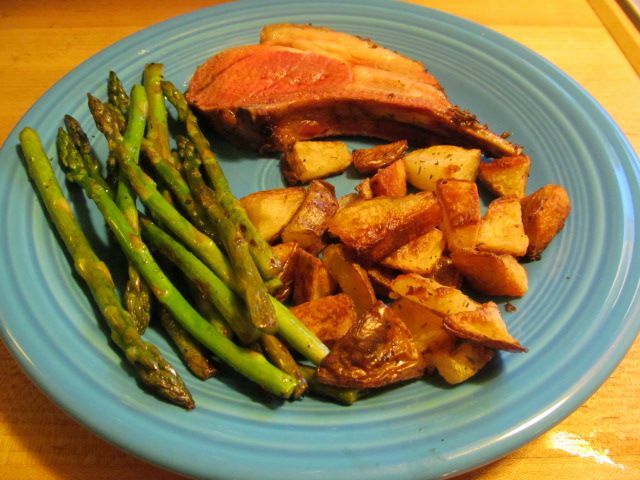 I served with some crispy roast potatoes and flash sautéed asparagus. I think this marinade would pair well with pork and maybe even beef. I'll give it a try and let you know.